At AWM we live and breathe the Australian workplace. Founded in 1993, by Anthony Scotts and Ric Lewarne, AWM has grown from humble origins to become one of Australia’s leading corporate furniture and joinery companies. 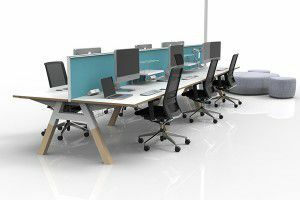 We proudly design and manufacture our commercial furniture and joinery in our Alexandria factory in Sydney, NSW which means we service the broader Australian market with a speed and flexibility few others can match. At AWM we never sit still. 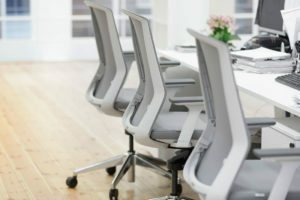 We are constantly testing, designing and refining our products to suit the needs of modern workplace. We pride ourselves on our flexibility, superior quality and the ability to offer the best lead times in the industry. 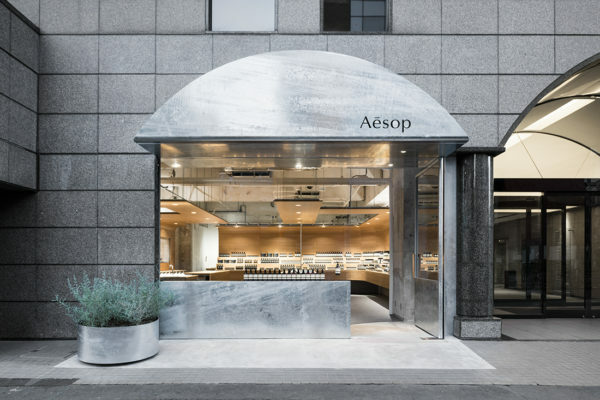 We love nothing more than a challenge, and we are renown for working closely with our clients (whether they be designers, builders or project managers) to deliver customised solutions, on time, on budget and to exacting Australian standards. At AWM we live and breathe the Australian workplace. 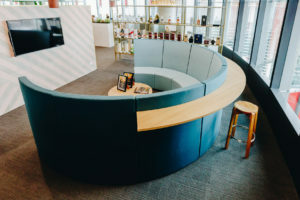 Founded in 1993, by Anthony Scotts and Ric Lewarne, AWM has grown from humble origins to become one of Australia’s leading corporate furniture and joinery companies. 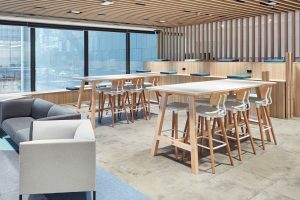 Wine and spirits company Pernod Ricard enlisted the help of The Bold Collective to reinvigorate its space and transition from a disjointed office in North Ryde, to a spacious 2500-square-metre space in Barangaroo. 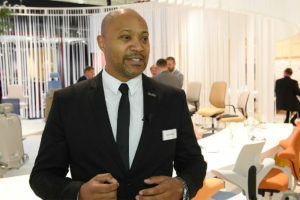 AWM, already known as one of Australia’s leading corporate furniture brands, has recently been expanding its presence across some of the biggest names in the industry. 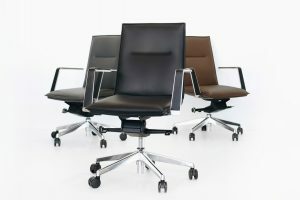 AWM’s Alpha Series leg systems are fully customisable – bringing creativity and great design into the workplace.